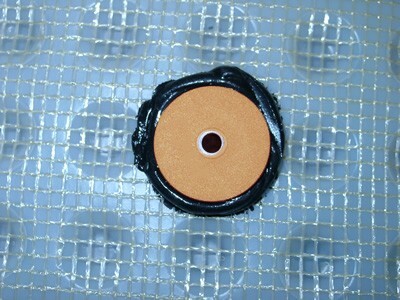 Creates compression seals and joins membrane when flat flange seals are not possible. 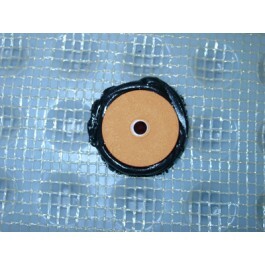 A must have damp proof membrane accessory. 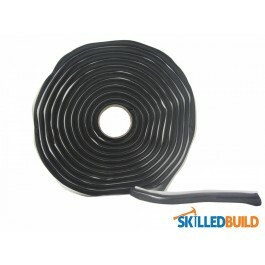 You can use this rubber butyl rope to form watertight seals between plug fixings (used to secure damp proof membranes to building substrates) and the membranes, by wrapping a bead of the rope around the head of the plug prior to application. 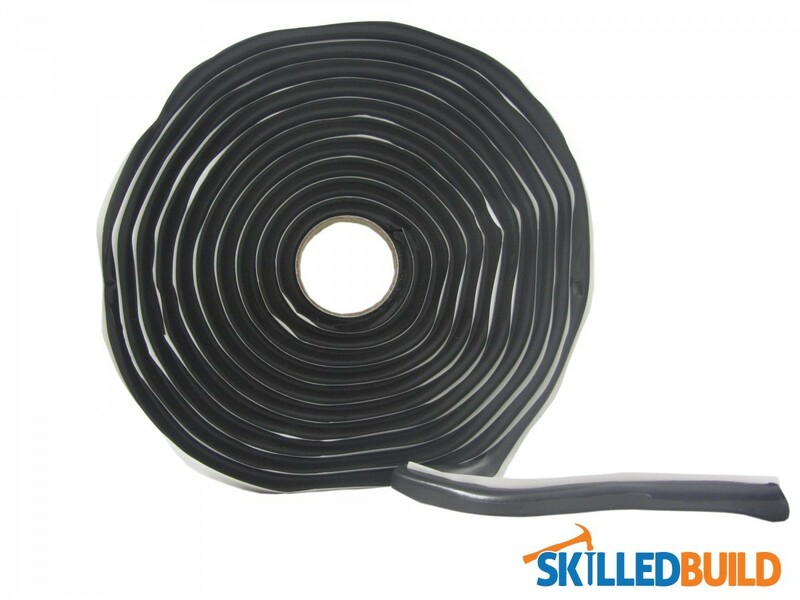 It can also be used for jointing membranes where the studs do not overlap and a flat flange to stud joint seal is not created (if a flat seal is possible damp proof membrane tape should be used instead). 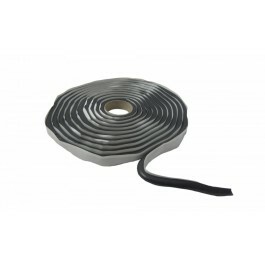 Damp proof membrane Rope is also for general use around services or stop ends. 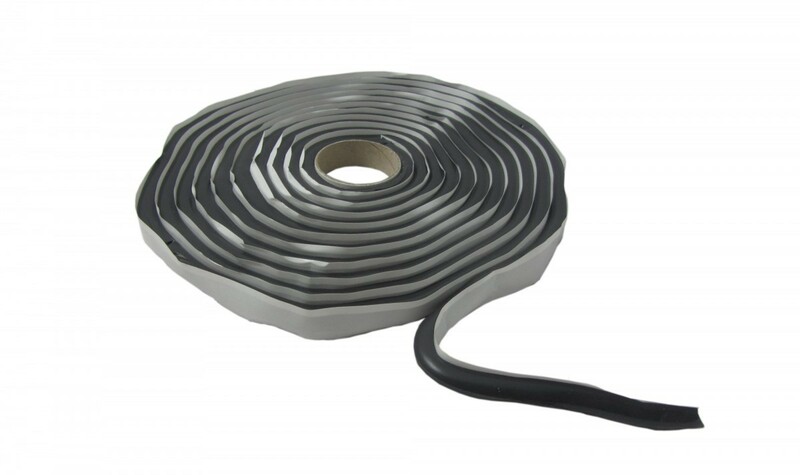 Standard delivery times and rates apply for this product.